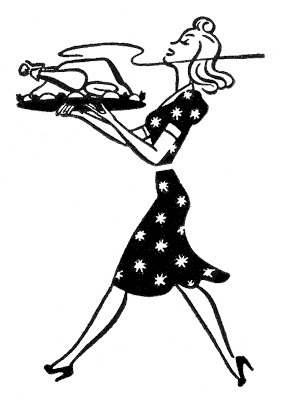 Here’s a cute Thanksgiving Clip Art Graphic from a 1940’s Printer’s Book. This one shows a proud Housewife marching her perfectly cooked Thanksgiving Turkey off to the table! I love how retro this one is! 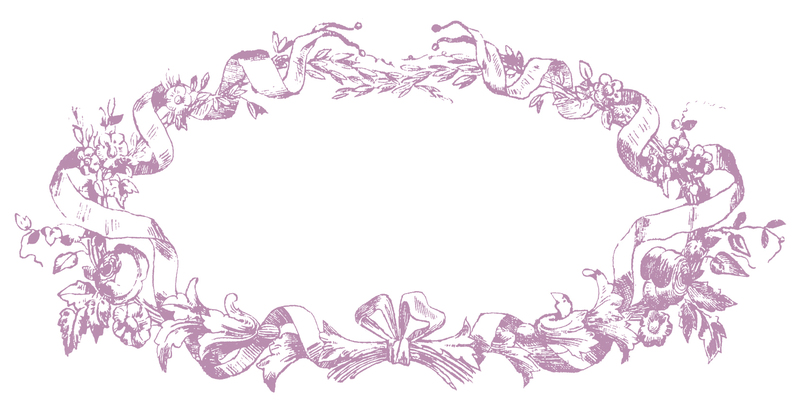 This would make a cute Invite for your Thanksgiving Guests or maybe a Thank you Card for the Hostess! You might like a similar image of a woman serving a Turkey dinner to her family, you can find that one HERE. 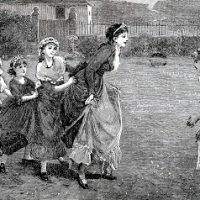 Antique Engraving – Mother Playing with Children Gorgeous Vintage French Frame Images – 4 Options Vintage Christmas Santa with Food Clip Art! Oh, I just love this image! She walks with a proud confidence, that I love!! Thank you so much! This is really cute, Karen. So, so fifties! Thank you! Adorable, Karen!! I think I see a transfer in this little lady’s future!